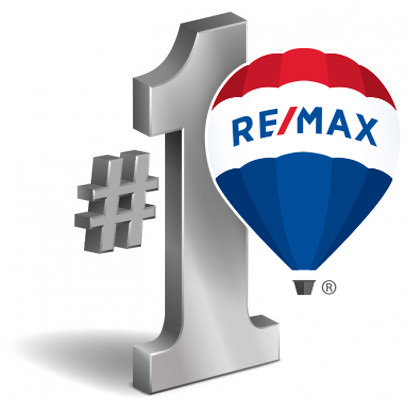 RE/MAX 1st Service originated in May, 2009. The corporation is solely owned by Managing Broker, Katherine M. O'Radnik, whose real estate career spans more than three decades. Kathy's resume states the notable Chicagoland real estate firms and franchises of Koenig & Strey, Baird & Warner, and RE/MAX. Kathy and her husband, John, have been Orland Park residents since 1984. Their one daughter, Laura, is a licensed Realtor with RE/MAX 1st Service. Laura serves as the Director of Communications & Technology of RE/MAX 1st Service. Kathy's real estate expertise includes the various aspects of sales, marketing, contract negotiation, staging, relocation, training, agent coaching and office management. She was the first woman President of the Southwest Suburban Women's Council of Realtors and has devoted numerous years of service to the South Suburban and Mainstreet Organization of Realtors within their Public Relations committee, Grievance committee and Professional Standards committee. Kathy holds the Certified Real Estate Brokerage Manager Designation (CRB). Within the RE/MAX 1st Service name, Kathy's philosophy of service is apparent. When selecting the office name, Kathy believed that "1st Service" would showcase and answer the consumer's desire to seek quality service from their Realtor. Also, Agents wish to affiliate with an office that continues to upgrade and enhance the work environment and services that will increase an Agent's profitability. RE/MAX 1st Service recognizes the full circle of service required within an innovative firm. The Agent must provide excellent service to the buyer and seller in union with the office. An Agent requires knowledge and expertise from management, thus the office must provide daily service to the Agent. RE/MAX 1st Service is anticipating an exciting move to a new 7500 square foot facility located at 15637 S. 94th Avenue, Orland Park in summer, 2015.